Noah has gotten himself into some lukewarm water by trashing women and Jews. The only reason he is not in hot water is because he is Comedy Central’s new hire, the favorite network of liberal elites. If Noah were a conservative, and was slated to air on Fox News, he’d be toast. Noah is not from the U.S. and has yet to learn the ropes of political correctness. 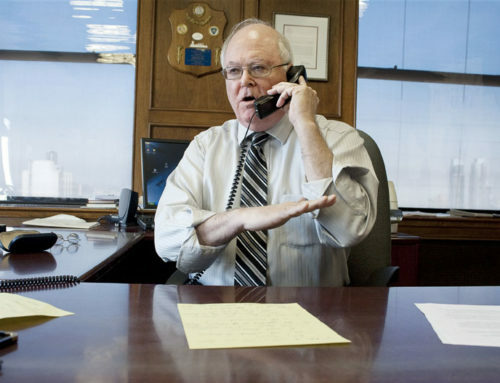 If he wants to keep his job, he needs to heed Donohue’s advice. Never call women “chicks,” never mind “fat chicks,” and refrain from cracking jokes about Jews controlling Rap artists. Play it safe by labeling all priests as pedophiles, but never even suggest that most of the predators have been homosexuals. If you slip up and offend any of the protected classes—Jews, Muslims, African Americans, Native Americans, Latinos, women, lesbians, gays, bisexuals, as well as those who are transgendered, questioning, or queer—then apply for a job at HBO. Just promise that you agree to tell only Bill Maher-type jokes, the kind that libel priests, bishops, and the pope. They’ll never can you.